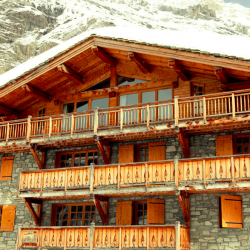 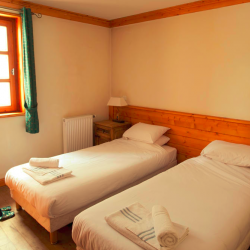 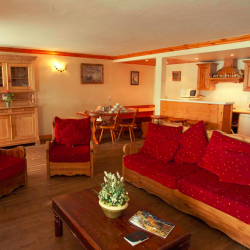 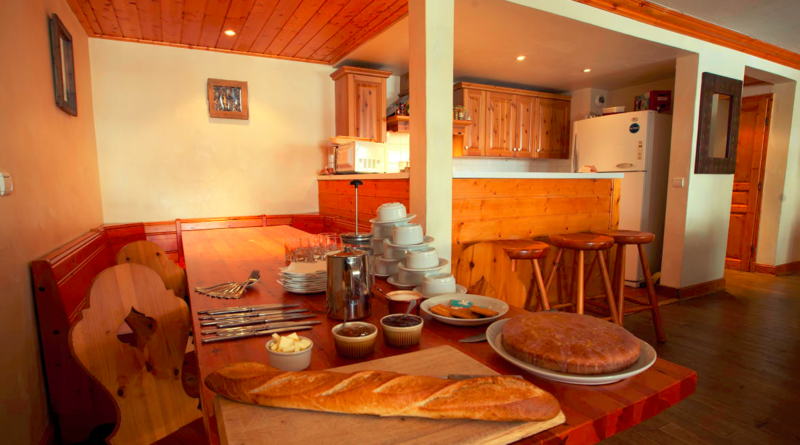 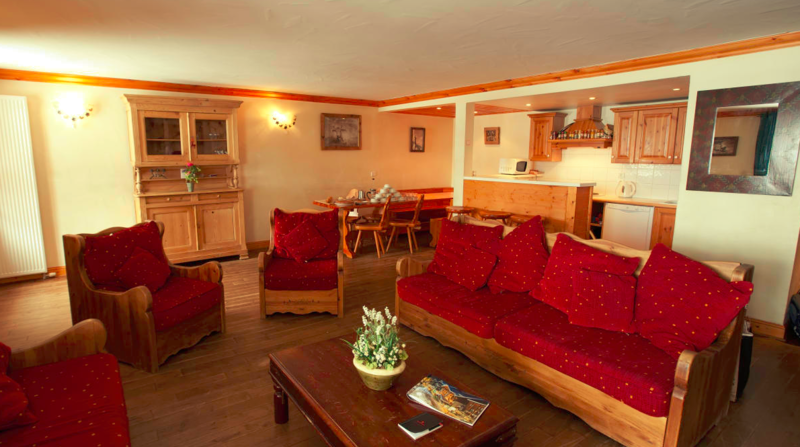 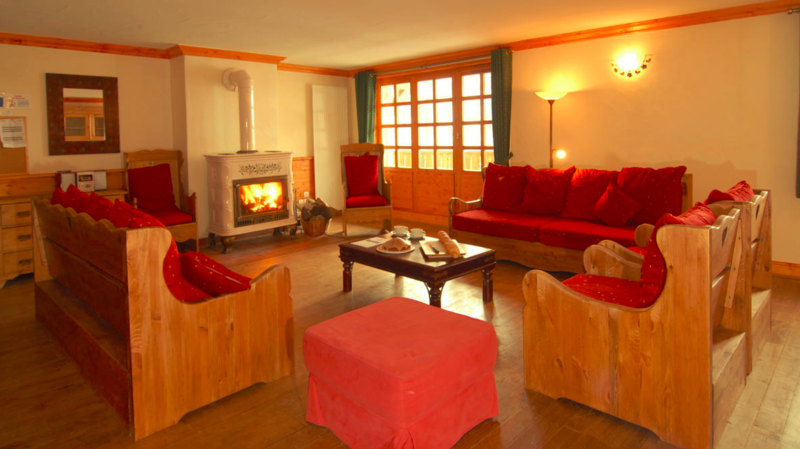 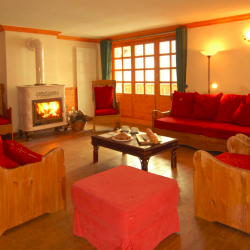 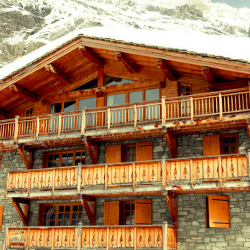 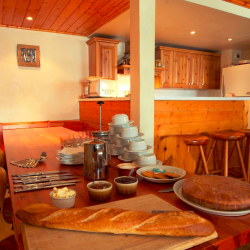 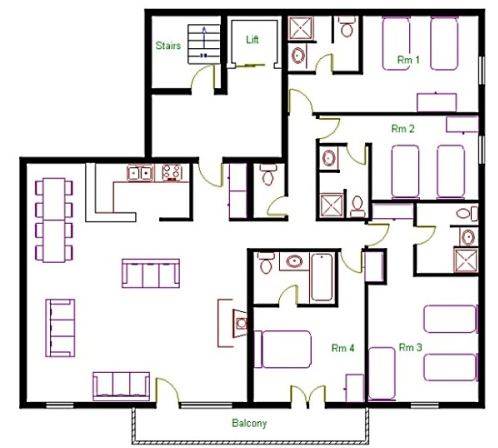 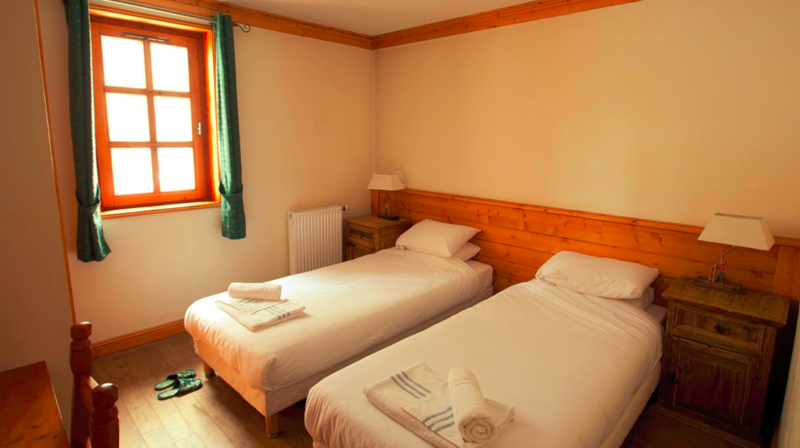 Chalet Cristal 2 is a lovely apartment on the first floor and has four bedrooms, each with full en-suite facilities. 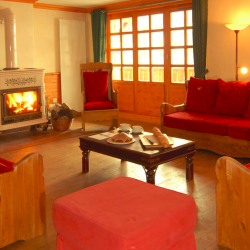 The lounge and dining area of has plenty of comfortable seating for everyone around the wood-burning stove. 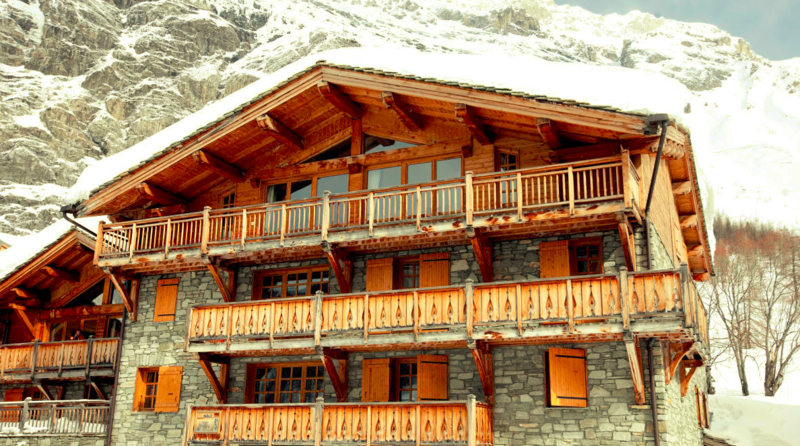 French windows open onto a South West facing balcony with fabulous views.